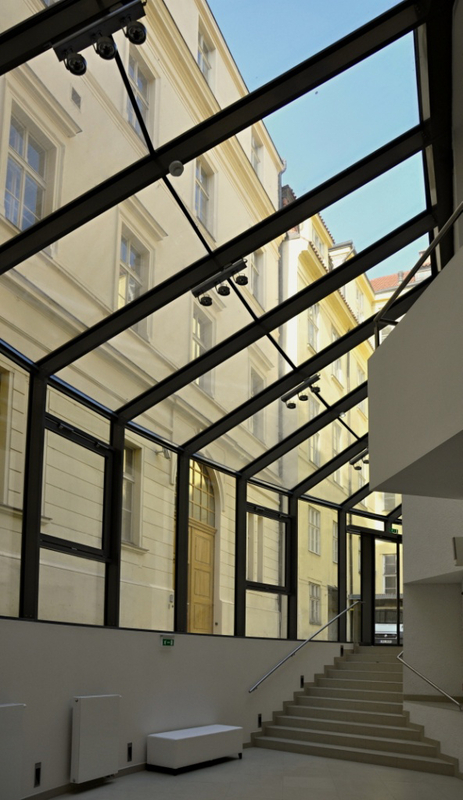 Prague Conservatory celebrated the 200th anniversary of its founding in 2011 with a new concert hall and theatre. Although the building is situated in the city centre, it is partially hidden from the eyes of passers-by. Oak doors leading to the waterfront are opened only at the time of cultural events. 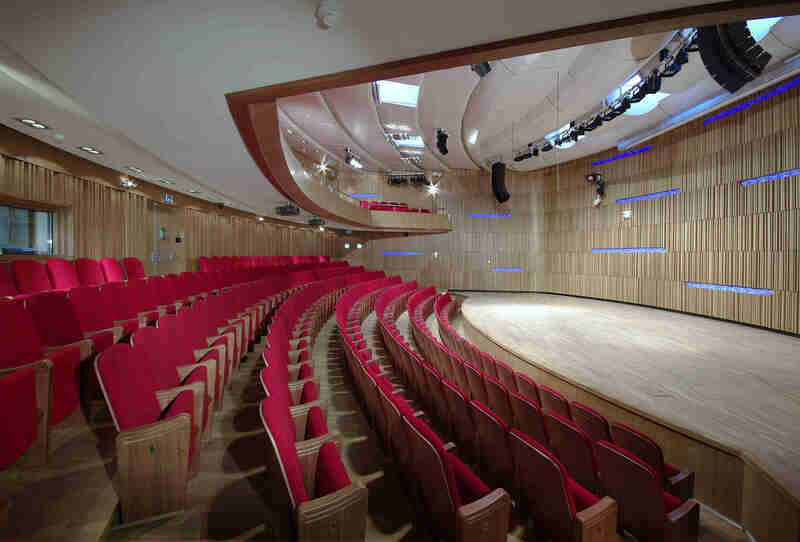 The hall can seat 333 visitors.